For the groups paving the path to a more sustainable food future in Berkeley, food sustainability is about more than just being ecologically friendly — food sustainability means ensuring food access and affordability, and the reform of food distribution structures. Starting May 1, Alameda County will require retail stores to charge 10 cents per shopping bag and only distribute recycled-content paper or reusable plastic bags, according to a press release issued Monday by the Alameda County Waste Management Authority. 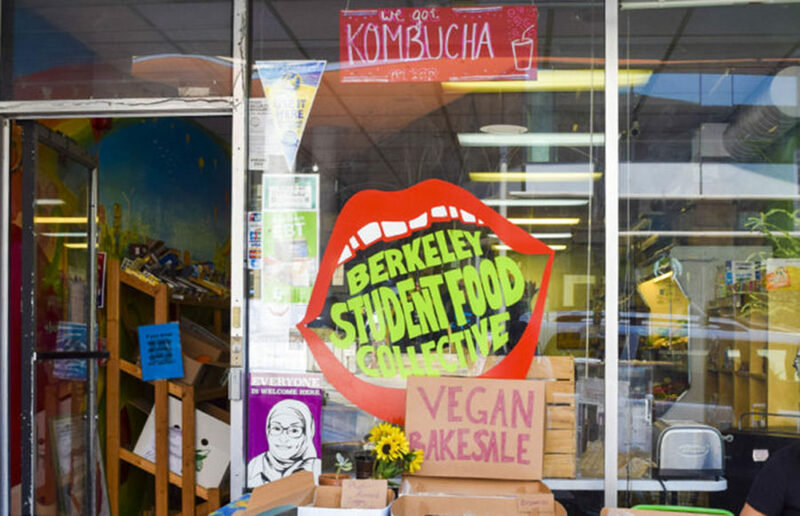 The Berkeley Student Food Collective, or BSFC, a nonprofit student-run grocery store, launched a new program April 10 that will allow customers to subsidize the groceries and meals of other store patrons. The Green Initiative Fund, UC Berkeley’s campus sustainability fund, was founded in 2007 by a student fee referendum championed by UC Berkeley students passionate about environmentalism and student empowerment.